There are various Australian restaurants and cafes in New York. Although you’re basically on the other side of the world, there will always be someplace to enjoy a taste of home and decent coffee. 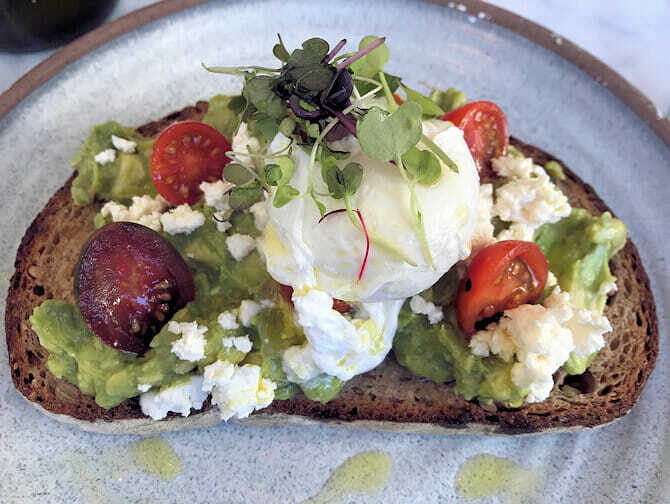 Head to one of these places if you are looking to satisfy your craving for a flat white, avocado toast, or need a vegemite fix. Can’t go another day without a meat pie? I have you covered. Most cafes and restaurants listed here are Aussie owned. 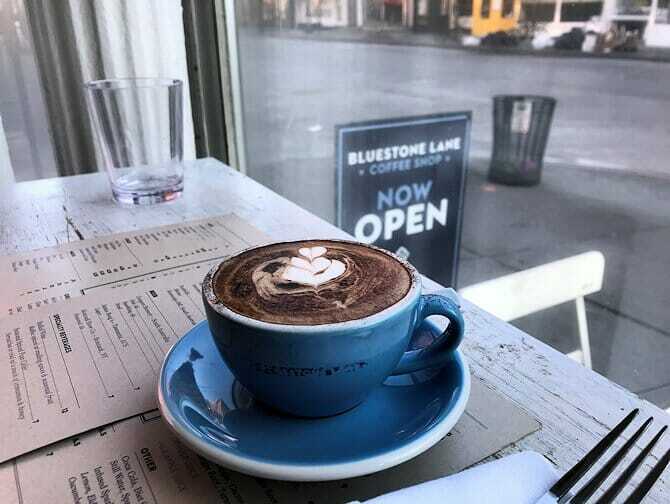 Australian cafes have been springing up in New York in the past several years, and are bringing with them a dynamic and professional coffee scene. Maybe you’ve already tried some New York diners for breakfast, and have been to some of the best coffee and bagel bars. Now it’s time to try something from home, which New Yorkers like myself appreciate as well! Here are some suggestions. Bringing the Bondi cafe vibe to New York, a very nice cosy place for coffee and lunch, with an Aussie crowd for a feel of home. Located in Little Italy. They also have a Restaurant and Bar located in Tribeca, open for breakfast, lunch, as well as happy hour and dinner. This small counter cafe in Midtown serves great coffee and food with many breakfast options. A great place to visit if you want to have a quick bite or something on the go. Need that toast with vegemite? Get it here. The newcomer of the Aussie cafe scene in New York is Hutch + Waldo. Located on the Upper East Side, it was opened by rugby player Alastair McFarland, giving him something to do during the rugby off-season. 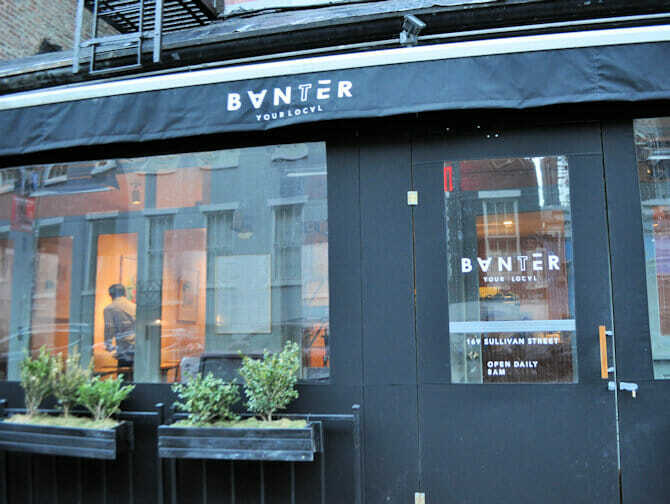 Owned by ex-AFL player Nick Stone, this cafe has branches in Greenwich Village, Upper East Side, West Village, Midtown and DUMBO. It’s another spot for vegemite toast. They also have several coffee shops around New York, serving coffee and some food from the counter. 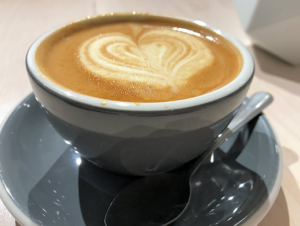 Located next to the 9/11 Tribute Museum, Boundless Plains is a clean and cosy cafe to stop by for a quick breakfast and coffee before visiting the attractions in Downtown Manhattan. Although there are many Aussie cafes in New York, few are run by female entrepreneurs. Here are some options if you’d like to have a nice Aussie dinner or grab a beer and catch up on games played back home. Their name says it all, The Australian NYC is the place to go for some Aussie fare whilst watching any games played back home. This restaurant and bar located in Midtown Manhattan acts as a hub for Australian activity in New York. Twenty large screens show various sports; AFL, rugby, cricket and soccer. They also show US professional and college sports; NFL, MLB, NBA, NHL, NCAA and more. The owners used to work at Two Hands, so you’ll get that same Aussie feel when you go for coffee, brunch or lunch. They serve dinner too. In Greenwich Village. Northern Territory is a cozy place with a spacious rooftop bar overlooking the Manhattan skyline, for those who plan to enjoy a relaxed, casual night out in Brooklyn. Grab some Aussie fare, together with a Coopers Ale draft. Note: the bar is closed during the winter season. Abbreviation for Down Under Baked Pies, DUB Pies was the first to bring the iconic Australian – New Zealand meat pie to New York. They have a cafe, The Pie Shop, in Brooklyn, or if you’re lucky you might spot their food truck roaming around the city.